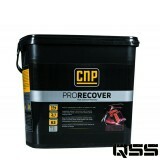 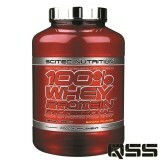 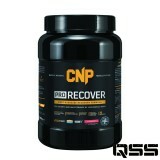 Post workout is the most important time to get protein and amino acids in to the muscle for repair and to recover. 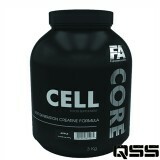 Post workout shakes are a great idea as there a easy way to get what is need in fast. 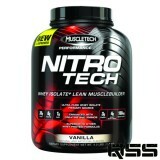 Whey is a Fast absorbing protein so is best at this time also a fast acting carb will help replenish glycogen in the muscle witch will help you recover faster and grow back stronger and bigger. 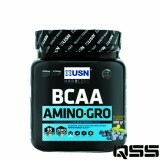 Post workout nutrition will make you or break you so getting the right protein and carbs in a drink will get the job done.Post workout supplements come with protein carbs extra amino acids and creatin and glutamine in a all in one shake a very easy way to get what is needed in the post workout window. 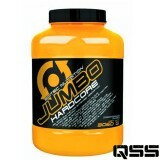 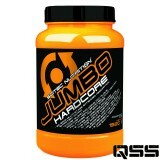 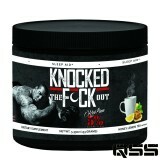 At qss we do the best post workout supplements from the best brands in loads of great flavors.